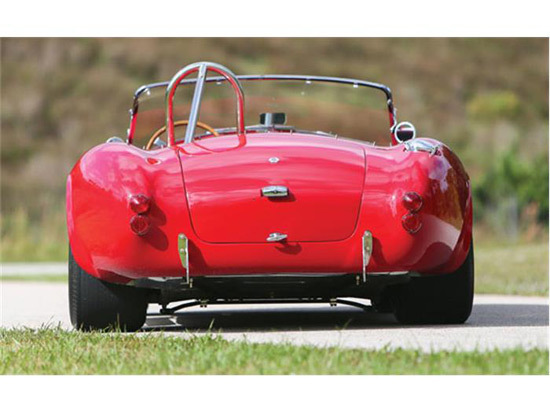 Auctions America will present over 400 collector cars at its California Sale, scheduled for July 31-August 2, 2014. 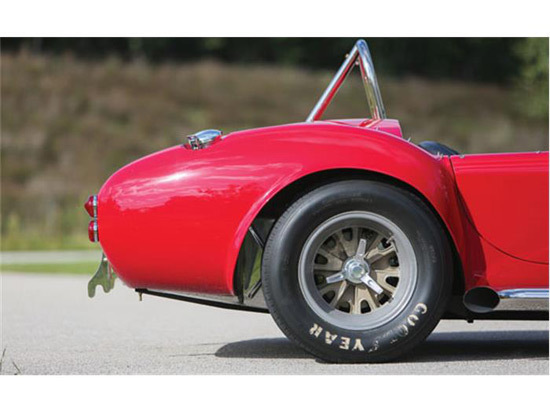 At this highly anticipated event, visitors will have a chance to acquire an outstanding 427 Cobra with excellent documented history, invoices dating back nearly 40 years, and a beautiful restoration to the highest standards. 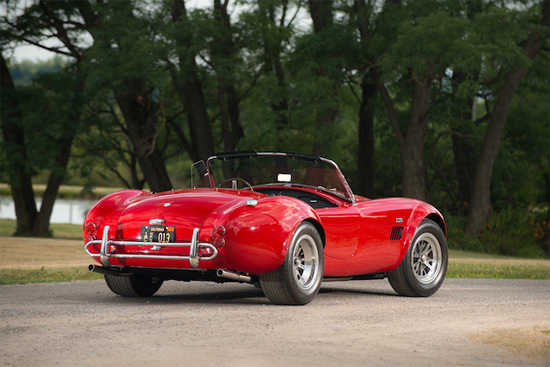 This outstanding 1966 Shelby 427 Cobra expected to fetch $900,000 – $1,100,000. Chassis CSX 3259, the car was delivered new without final paint and with a 428, as all 3200 series cars were. Having received an engine change at an unspecified point in time; CSX 3259 is a stunning, genuine 427-powered street Cobra that enjoys both excellent history and outstanding preparation to the highest standards by Stewart Hall, of Hall Fabrication & Racing, Inc. According to the Shelby American World Registry, 3259 was originally billed by AC Cars to Shelby American on April 12, 1966, before being invoiced by Shelby American to Stark Hickey Ford, of Royal Oak, Michigan, near Detroit, for $6,275, on June 30. It was then sold to original owner Jim Rayl, of Kokomo, Indiana, in August 1966. The car remained in the United States throughout the 1970s, and it was known to have accumulated only 21,700 miles by 1979. After that it was then exported to England, and later to Germany before return to the U.S. In 2003, a previous owner acquired the car, and the chassis was prepared for entry into the Monterey Historics, where it made contact with a guardrail in competition. 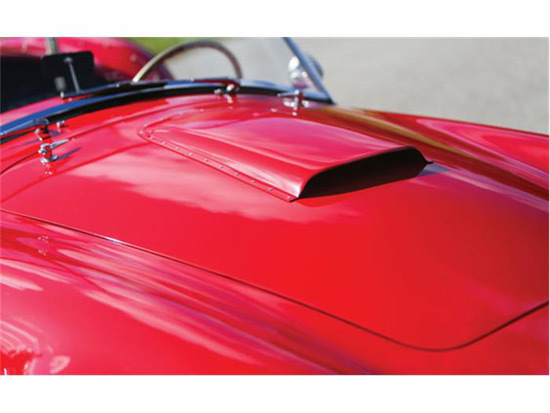 Following the incident, the Cobra was completely restored to its present show-quality condition, with no expense spared, including a bare-metal refinish. 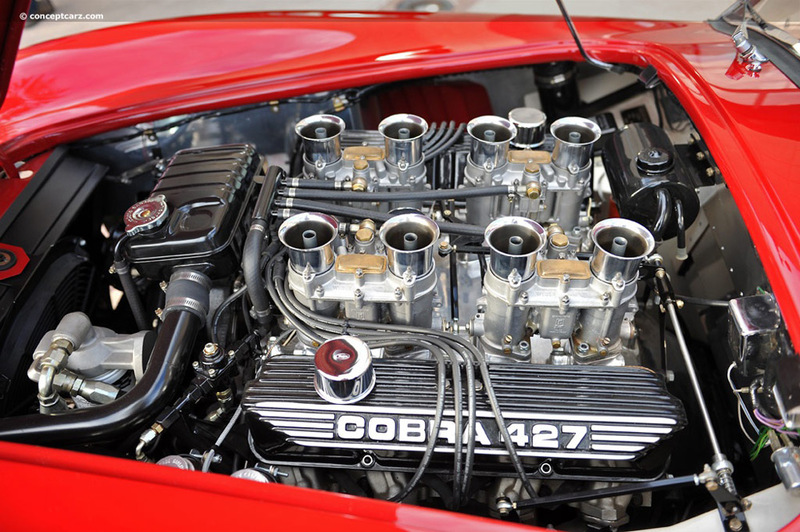 Since completion, the Cobra has been shown numerous times, and it was a highlight of his collection. Today, the Cobra is simply breathtaking. The quality of the workmanship is outstanding. The car also comes with an extra set of wheels and tires, as well as dynamometer printouts indicating a max horsepower of 520 brake horsepower from its 427-cid powerplant. 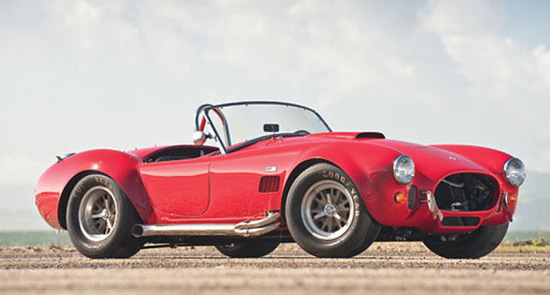 A tremendous performer, a recognized Cobra expert claims it is the fastest of the many Cobras that he has driven; it is ready for historic racing and show exposure alike.